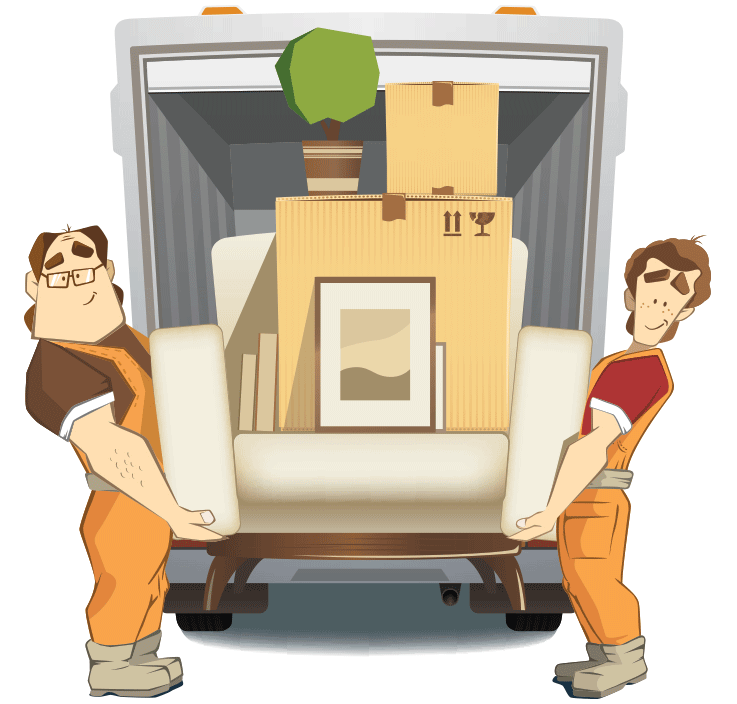 At JD Removals, we offer services for all types of house and office clearance, including large, densely furnished properties. We can also offer clearance of flats, houses, offices, hotels, lofts, attics, garages, storage facilities, etc. We have dealt in many situations whether probate or valuation, and welcome enquiries from solicitors and executors. 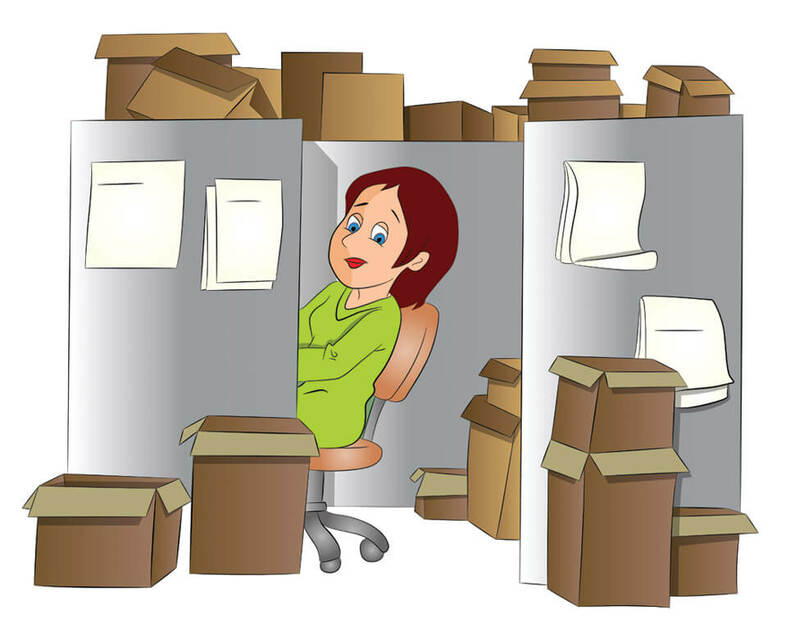 We have many years experience, we can provide a fast, efficient, reliable and professional house clearance service to both the public and commercial organisations. We can clear anything from anywhere, and can handle any house clearance job, no matter how big it is. JD Removals are committed to addressing the environmental issues related to our business, through recycling, and by bringing a green element to all aspects of our operations.